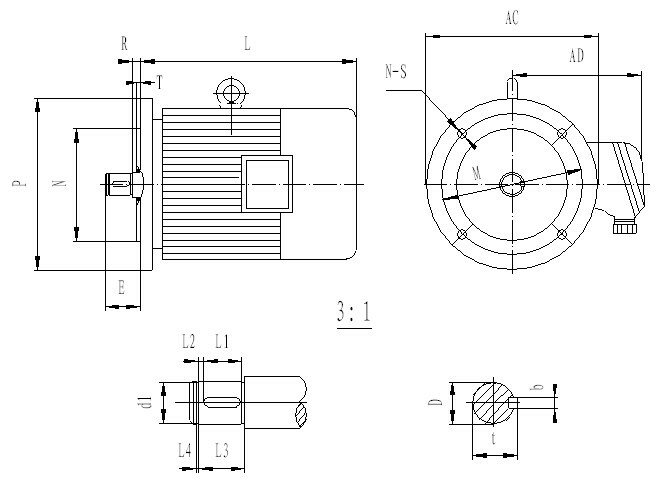 YZZE Series 3-Phase Asynchronous Hoisting Motor with Brake for Metallurgy and Crane Applications is based on YZ Series 3-phase Asynchronous Motor for Metallurgy and Crane Applications. It is for the various types of metallurgy and crane applications and approved to be capable for the large overload, be durable and have high mechanical strength. Nevertheless, YZZE Series 3-Phase Asynchronous Hoisting Motor with Brake for Metallurgy and Crane Applications has powered an AC brake. The AC brake consumes power directly from a three phase power supply without rectified diodes. The AC brakes are not only quick response braking (100 times quicker than a DC single phase brake) but also have improved reliability and long service life. The advantages of AC brakes also include precise positioning, such as no axial movements, and the capability of a wide adjustable range of braking torque, such as from zero (0) to any desired values. The AC brake is an approved patent from the National Patent Bureau. 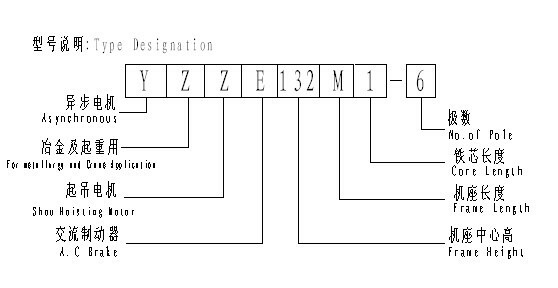 The approval patent number is: 97206492.3. In contrast with YZYE Series 3-Phase Asynchronous Running Motor with Brake for Metallurgy and Crane Applications, YZZE Series 3-Phase Asynchronous Hoisting Motor with Brake for Metallurgy and Crane Applications is mainly for the purpose of vertical/lifting movements. 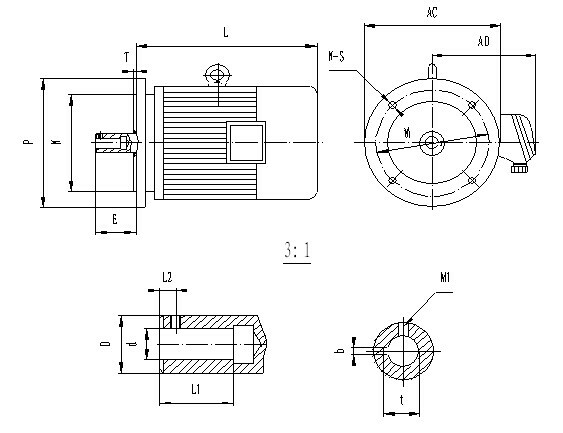 Above series motor is available in the direct connection between the motor and the gearbox. Please refer to tables below for details. 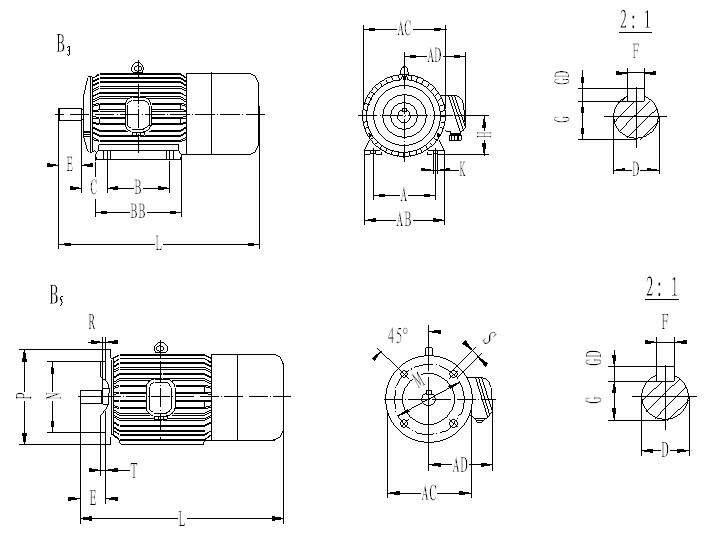 The motor can be customized designed and produced to meet your request.